This year’s hack has come to an end, so let’s take a quick look at all the projects that were implemented during ZiHack v2.0. The Socially Awesome Penguins: Tiberiu, Vlad R, Vlad St, Adina, Cristian G (guest) and Andrei (guest) tried to create a cocktail mixing robot. Given the basic ingredients, the robot would add the right amount of alcohol and the right amount of juice and mix them all together in order to create the drink you ordered. However, some technical difficulties prevented the team from finishing on time. Not all the members went home empty handed though. Adina took home a special prize, for the non-stop hard work she put in, even when her team mates were taking a break. 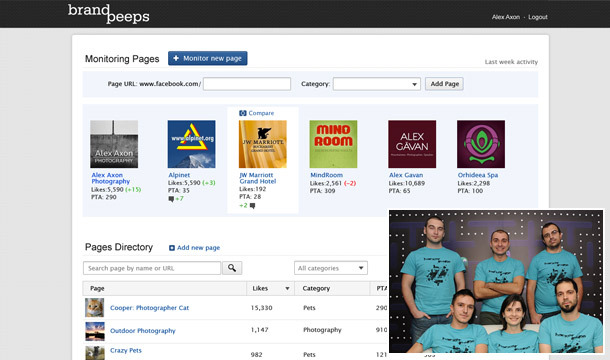 The Social Miners: Gabriel, Razvan, Victor, Catalin R, Alex A and Oana had one thing in mind: to create an application which allows users to compare their social marketing strategy to that of their competitors. BrandPeeps offers information about likes, shares, user engagement and other factors which are important to consider when establishing the strategy. It is important to note the fact that the app only accesses public information and does not require access to private details. 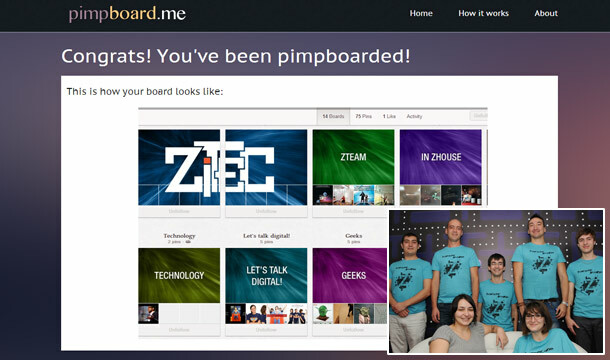 Team Fill In The Blanks: Cristi B, Andrei C and Marius B created an app meant to help our own HR department in planning the birthday surprises for our ZPeople. The Birthday Planner sends a reminder of upcoming birthdays one month in advance so that the people involved in planning the surprise have time to get everything organized. The gift ideas as well as further comments can be posted in the planner, in order to avoid email spam and to keep things well organized. 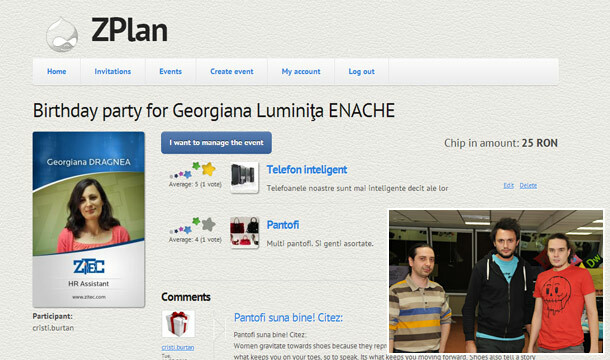 The Exequeuetives: Nicu, Lucian S, Bogdan Gh, Marius G, Adi and Radu (guest) created an app which allows users to create playlists for a specific party. There’s no limit to the number of people who can add songs that they want to listen to at the event or the number of songs that they can add, the more the better. 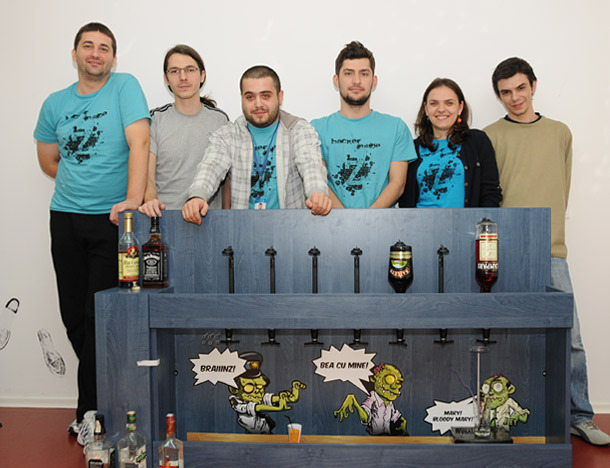 The Ziva team: Stefan, Cosmin, Alex E, Alin, Bogdan Gr and Bogdan U – took the grand prize for implementing the Zitec Secretary. The secretary can greet you by your name when you come to work in the morning thanks to the face recognition feature. It also alerts the ZPeople when the courier arrived with a delivery, the HR department when a candidate arrived for an interview and the people participating at a certain meeting that the guests have arrived. The judges based their decisions on the following factors: functionality, utility, technical complexity, usability, virality, business potential, fun factor, team cohesion and presentation. That’s it for the ZiHack this year. We can’t wait for the next edition which will bring a brand new batch of fun projects and even more surprises for the participants.